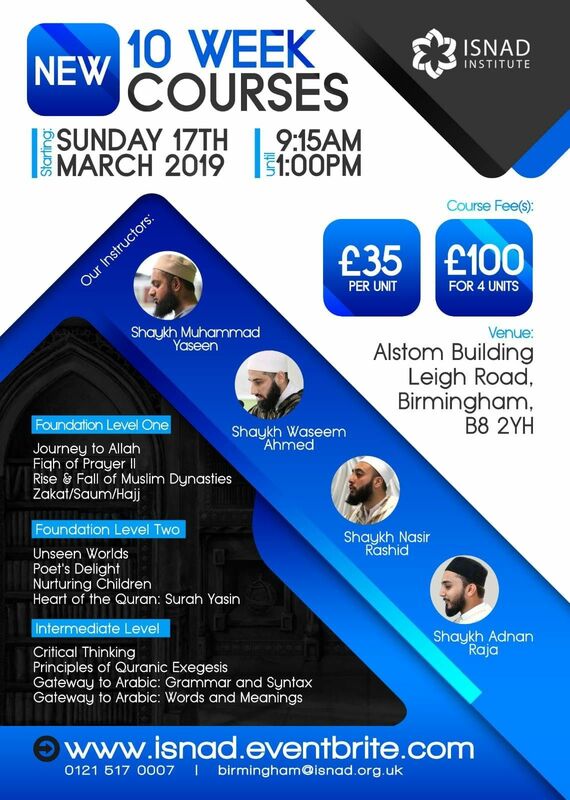 We have structured this unit so that it provides you with a holistic overview of Islam’s history, beginning with the first caliph Sayyiduna Abu Bakr right up to the Ottoman Period and into the modern age. • Chart the expansion of various Islamic dynasties across 1300 years. 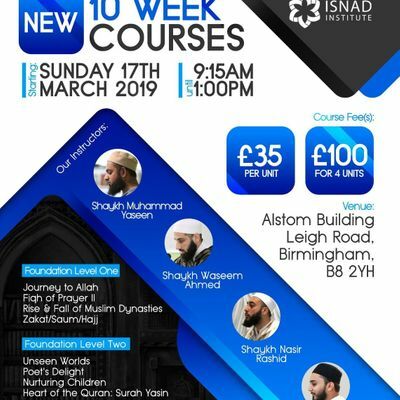 • Analyse the impacts of Islam’s history on the current state of Muslims. • Evaluate the nature of significant events, like the Crusades, from Muslim and Western sources. • Identify the social, scientific, cultural, technological, and academic contributions of Muslim scholars from across 1300 years.